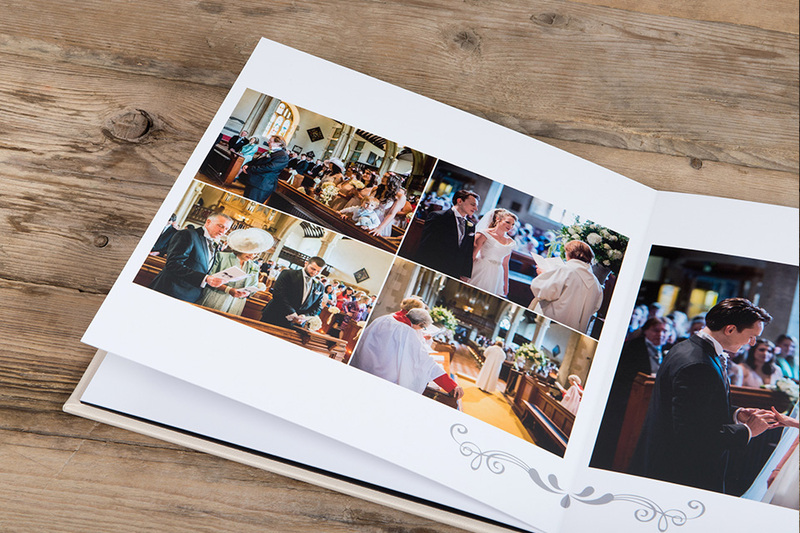 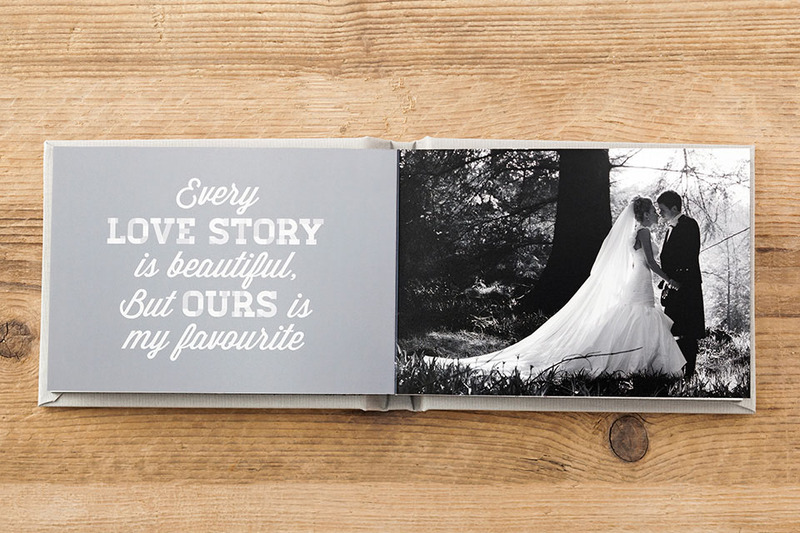 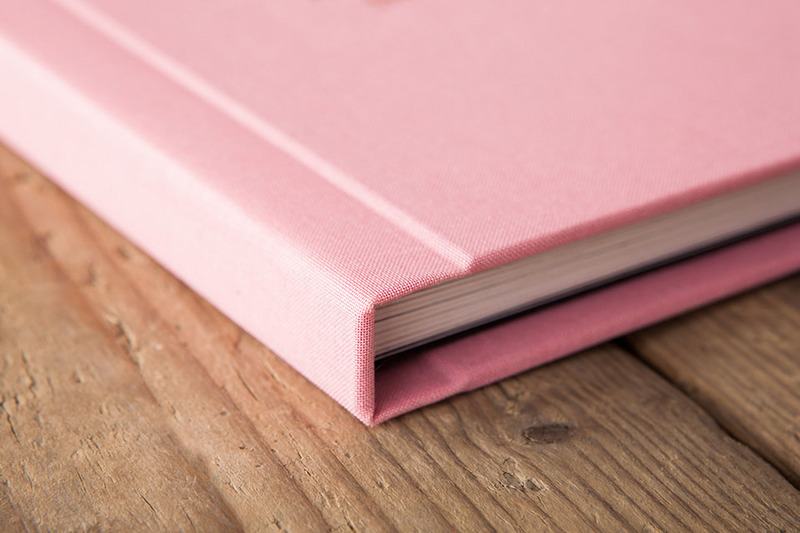 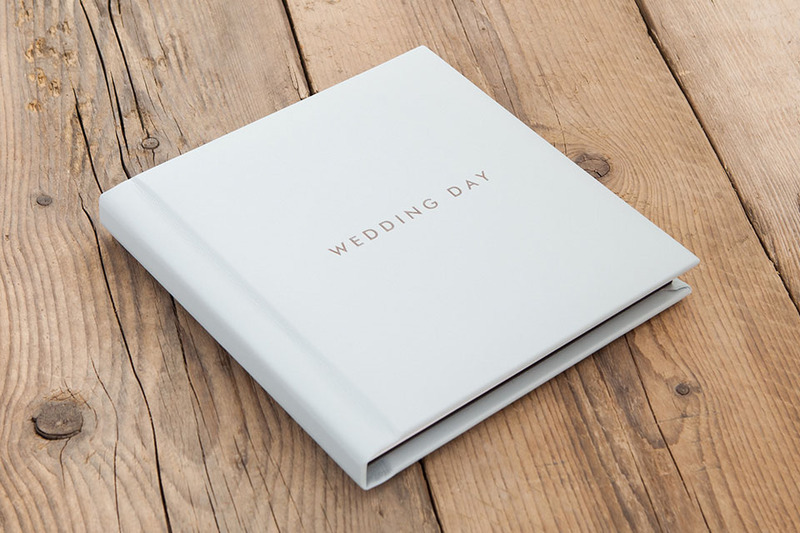 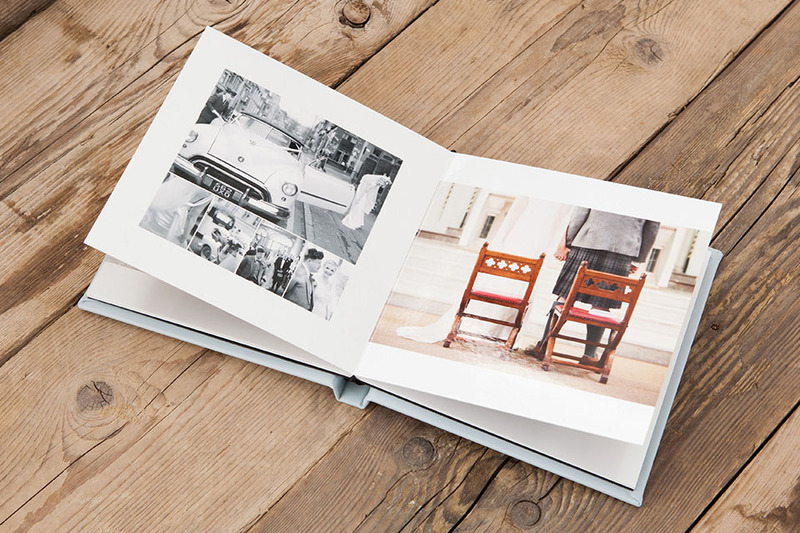 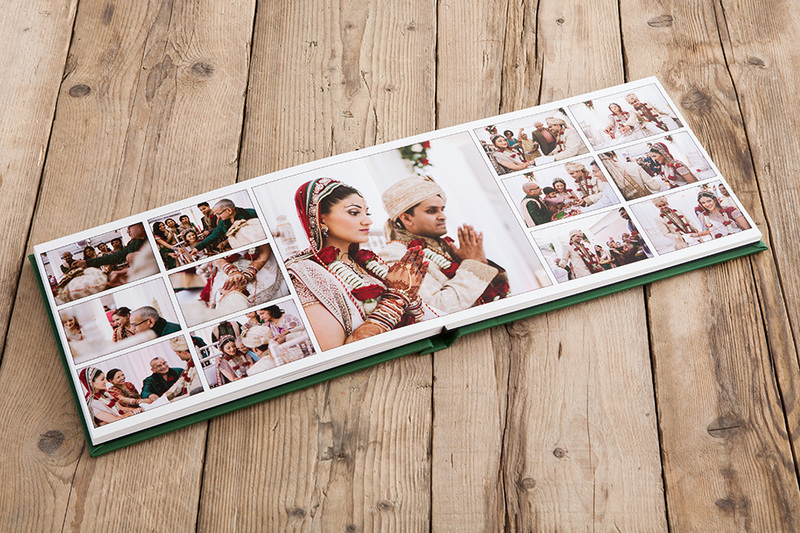 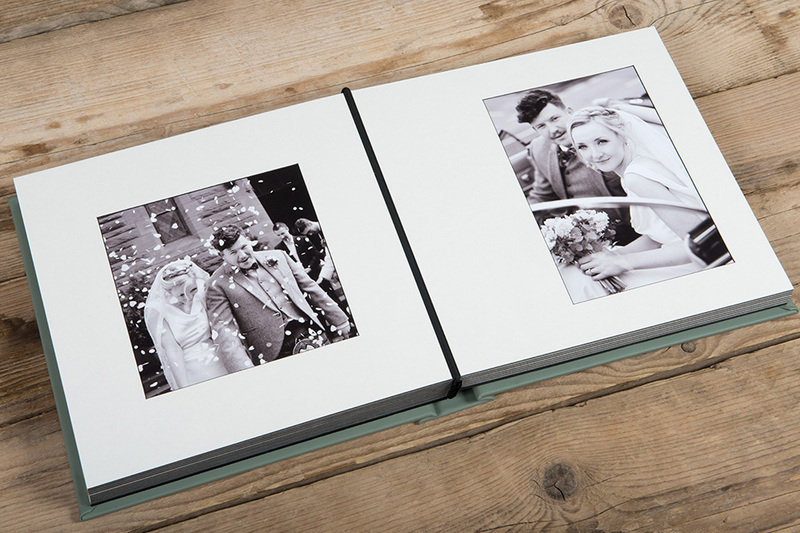 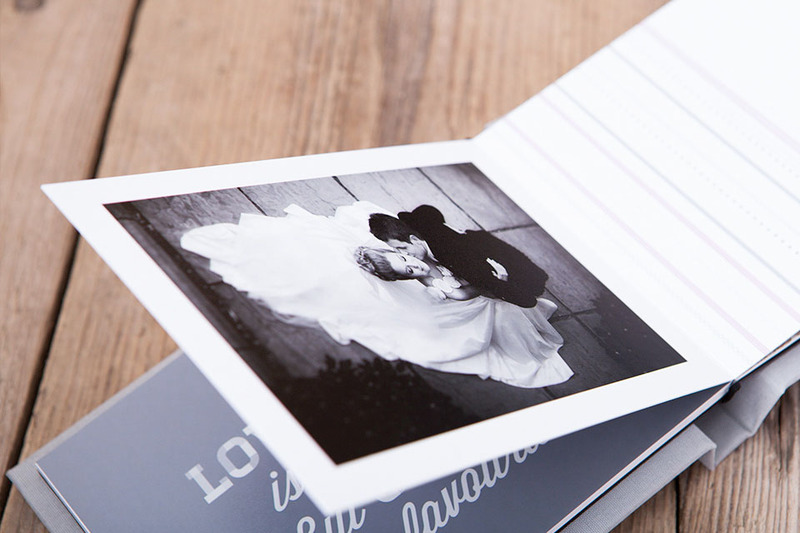 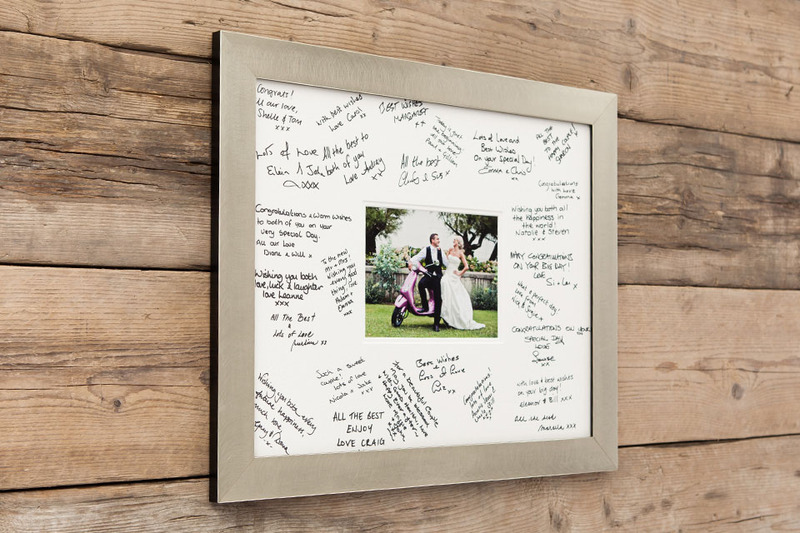 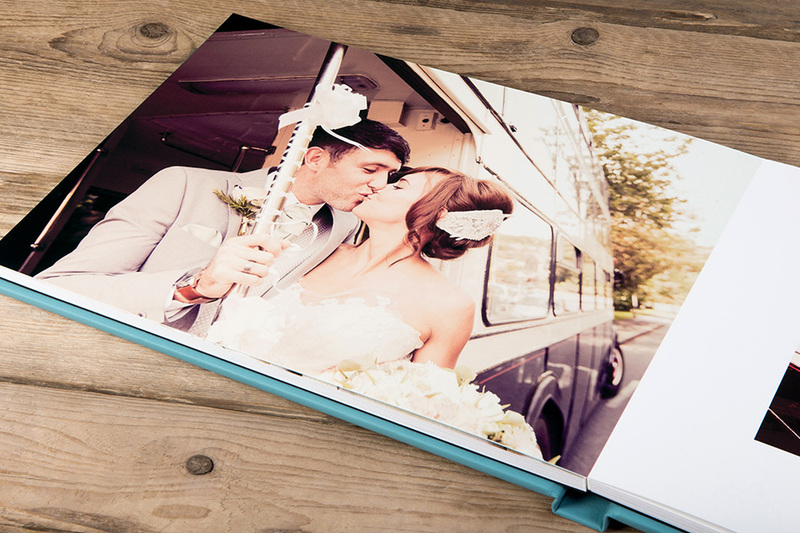 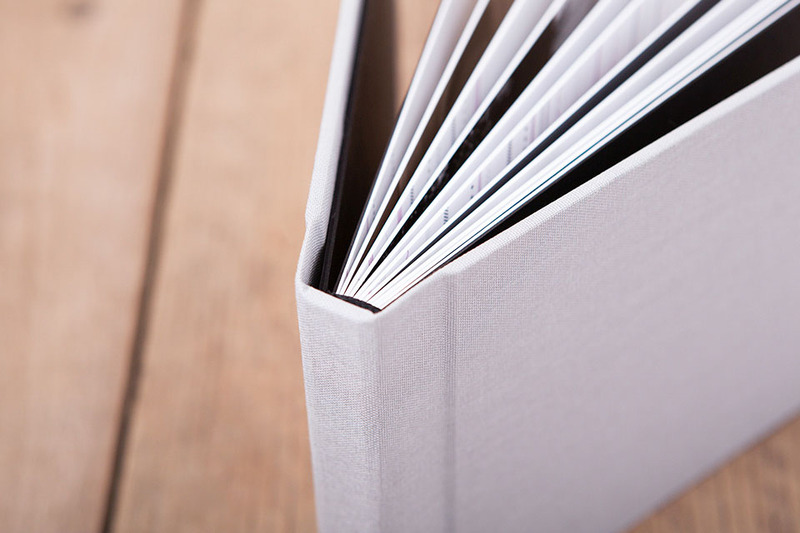 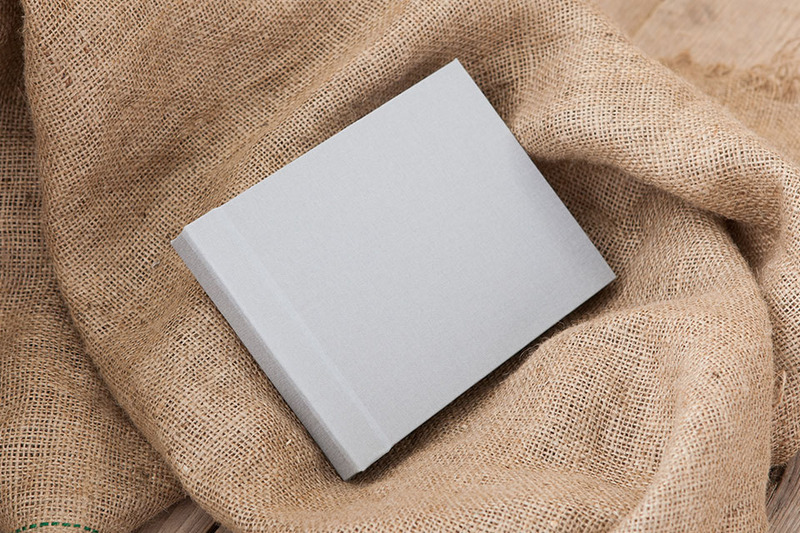 The wedding album is so important to get right as it’s the lasting memory of your wonderful day. 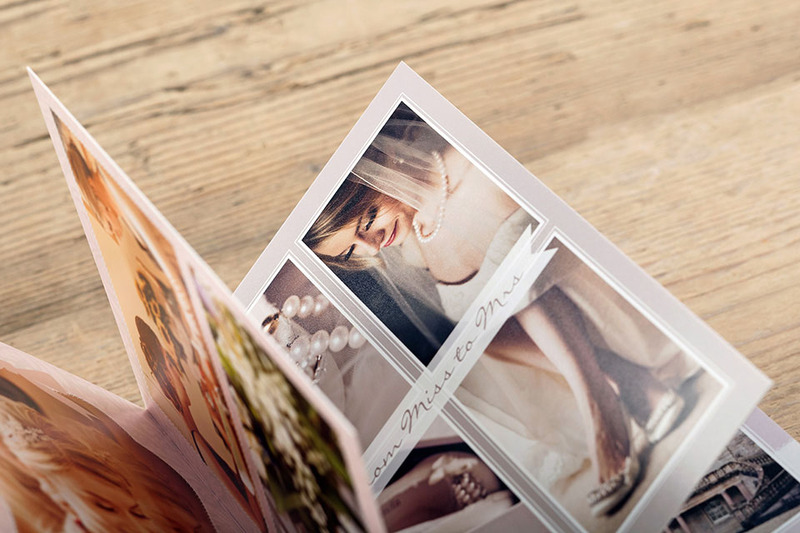 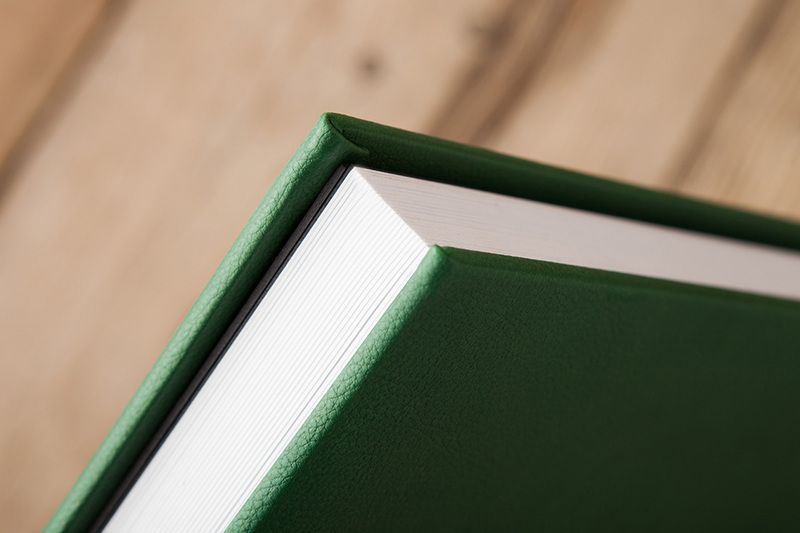 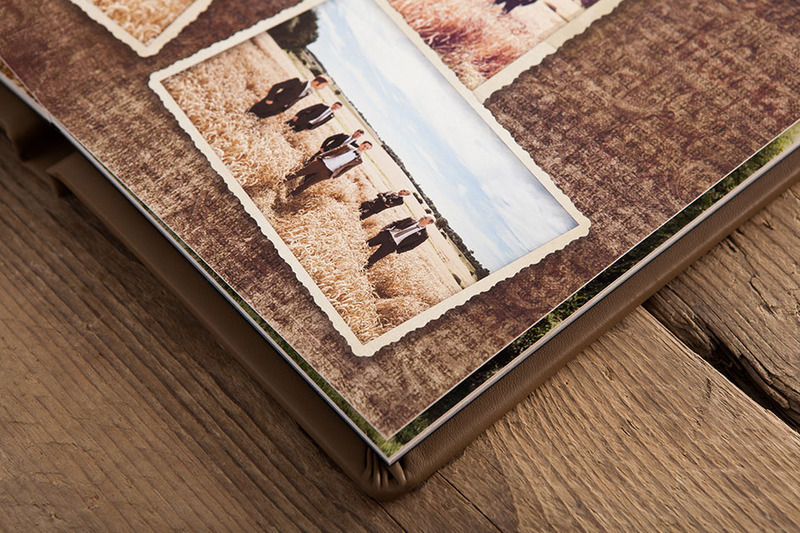 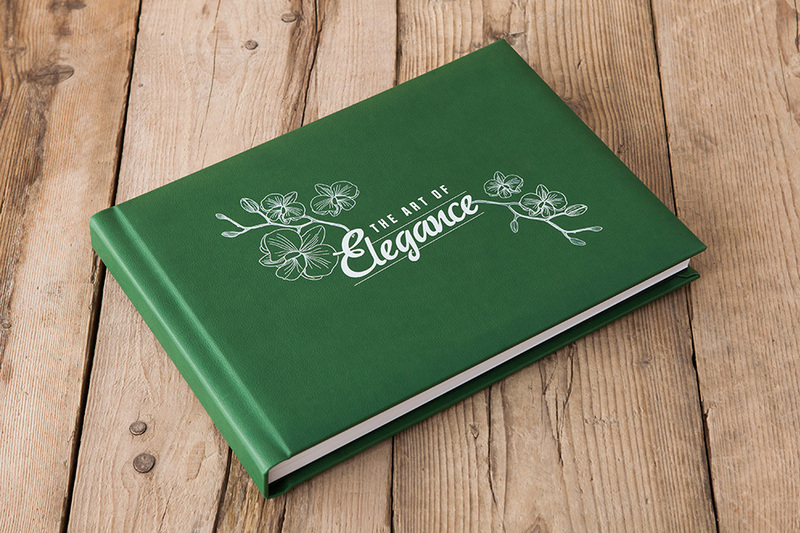 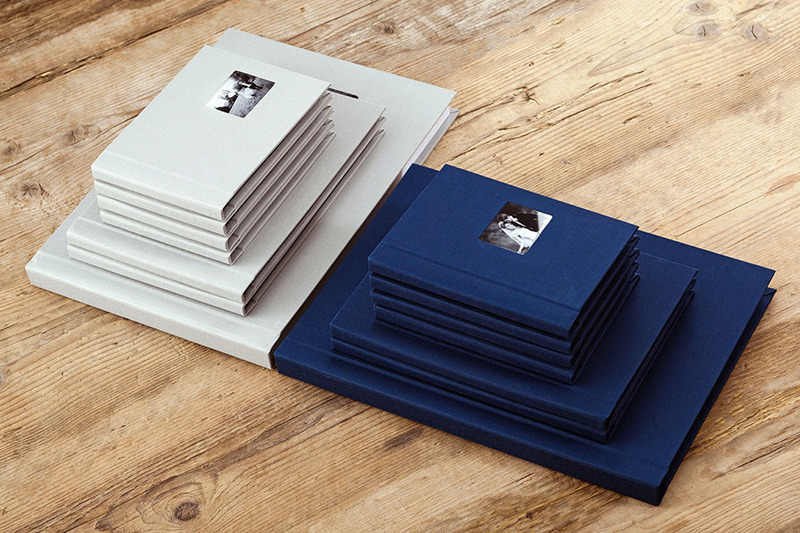 You select the images you would like in your album and I design every album by hand for the perfect finish. 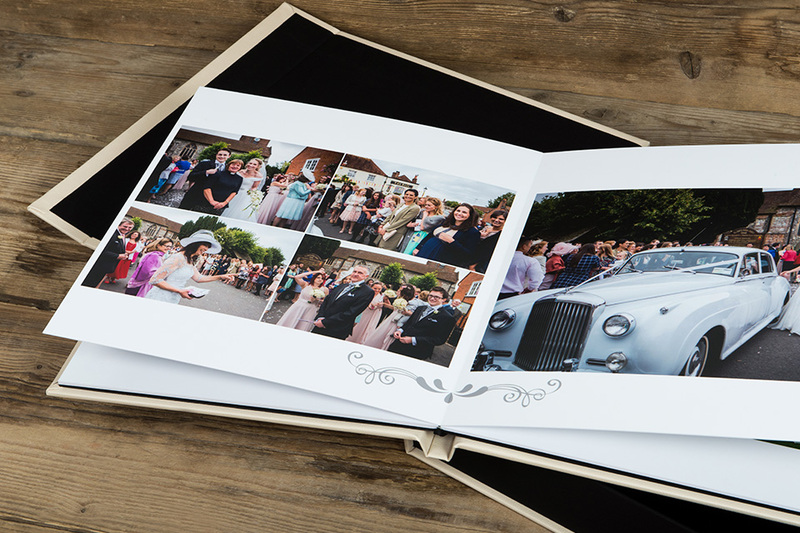 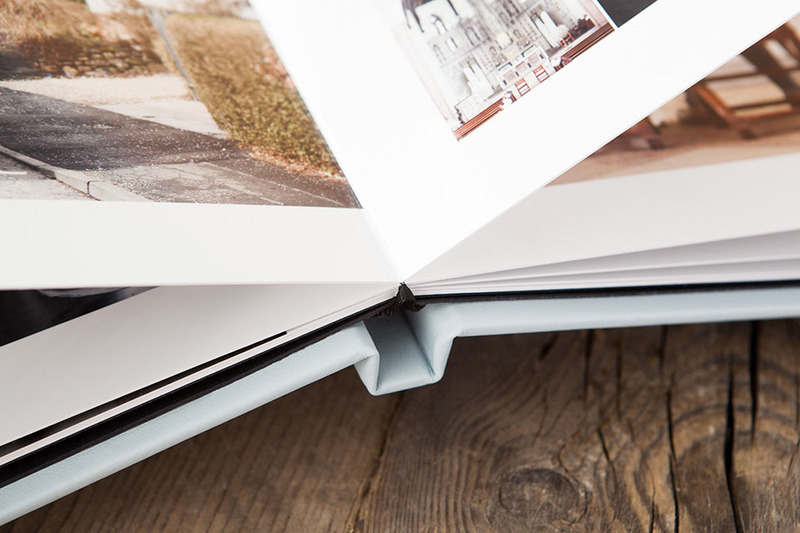 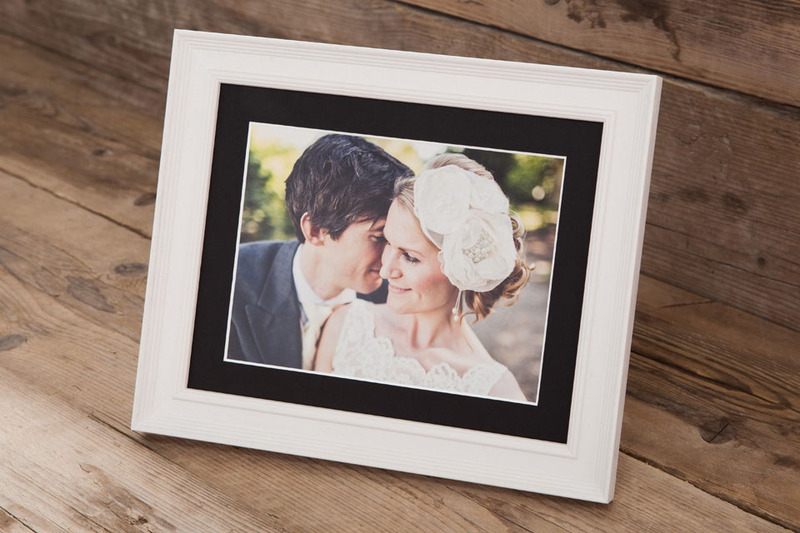 I provide a wide selection of albums, stationery, giftware as well as framed prints. 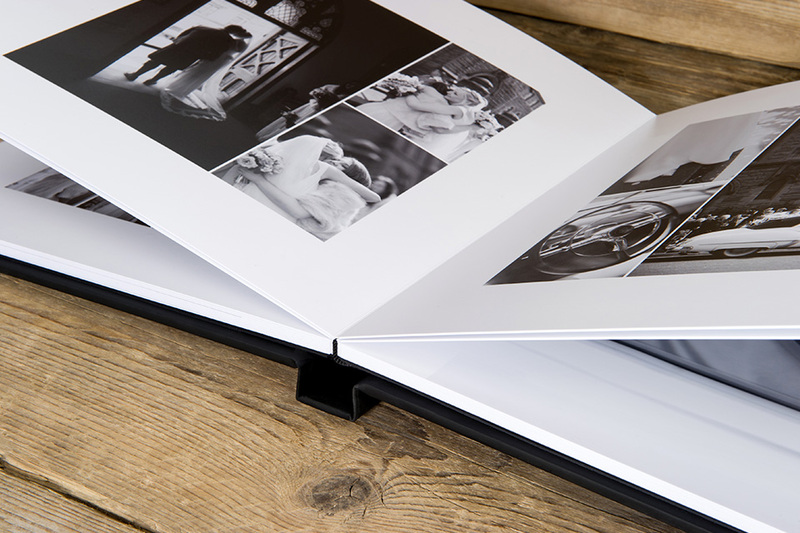 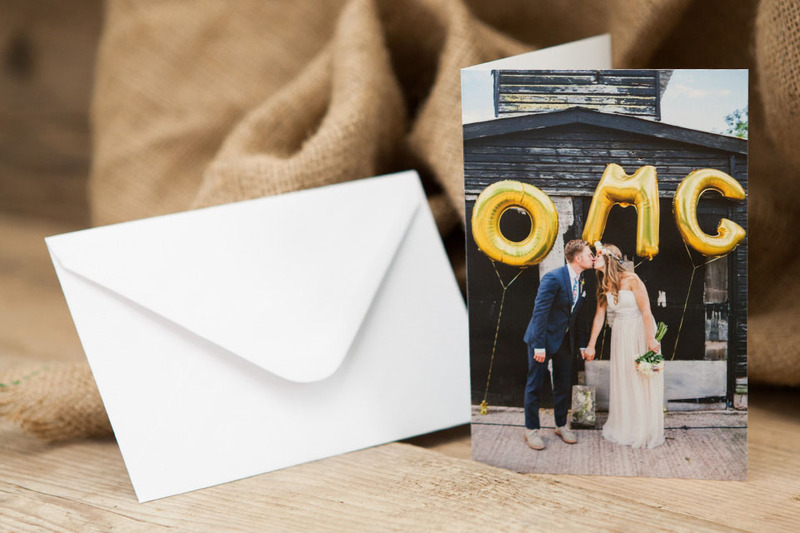 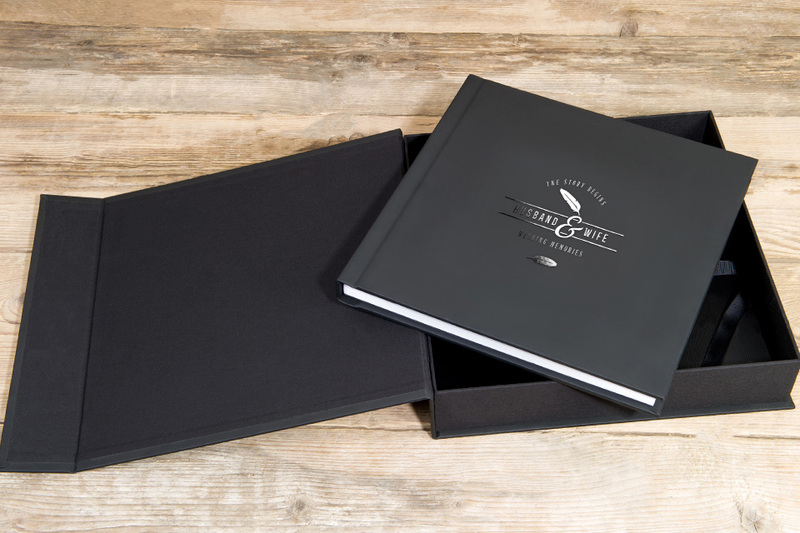 To ensure you get the perfect prints I partner with an award winning photo printer that produces some of the best quality albums and prints in the UK. 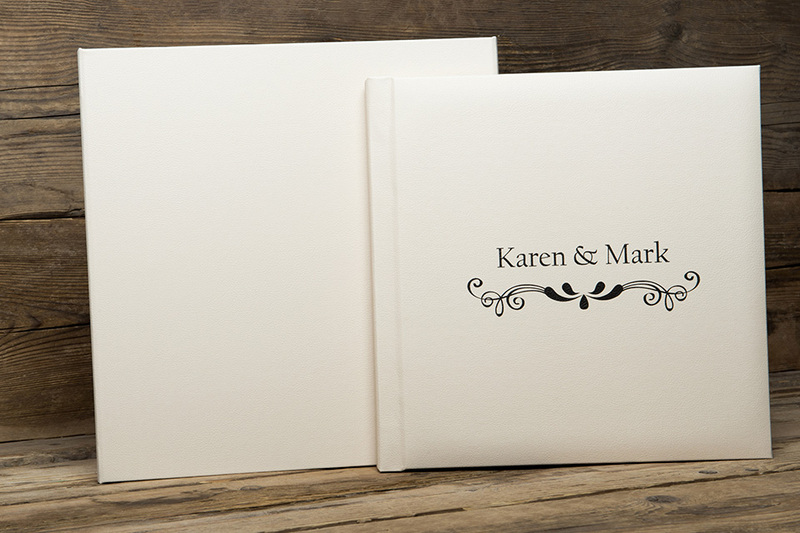 Prices and options are available on my Fees page.